This brand new business credit card offer from Chase is one that we’re excited about. You’ll earn 80,000 bonus points after you spend $5,000 on purchases in the first 3 months from account opening. 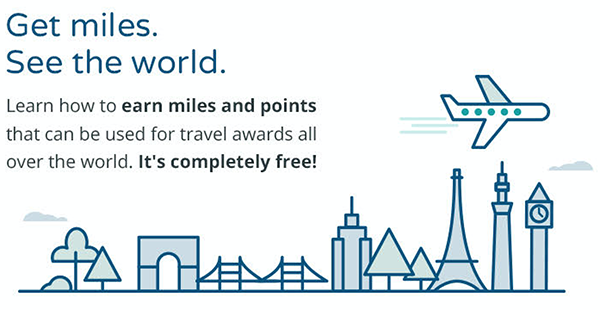 Your bonus points are earned as flexible Ultimate Rewards points which makes them useful for a broad range of hotel, airline, and even train transfer partners. There are 3x end-of-year category bonuses on travel, social media ad buys, and phone and internet. This card even offers extended cell phone insurance for you and your employees if you pay your phone bill with your card. This business card pairs well with the Chase Sapphire Preferred–our all time most recommended card–as you can earn business points and personal points and combine them in a singular program.